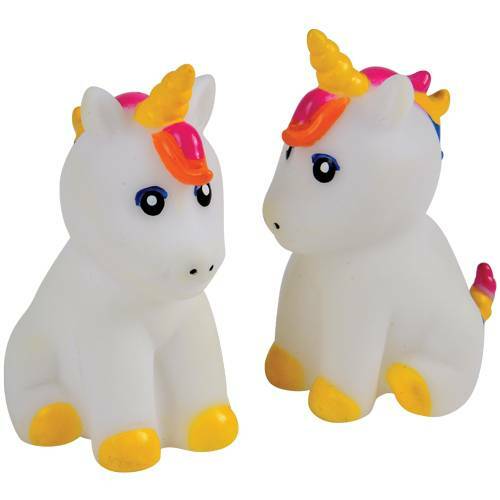 Bring the realm of fantasy to your next event with these unicorn vinyl toys. Perfect for giveaways and goody bags, these perfectly sized mythical beasts with their rainbow mane will capture the hearts of your guests young & old. Use them as decorations on your buffet table or let the kids add them to their pretend play fun, they are the ideal pick for any unicorn or My Little Pony themed event.